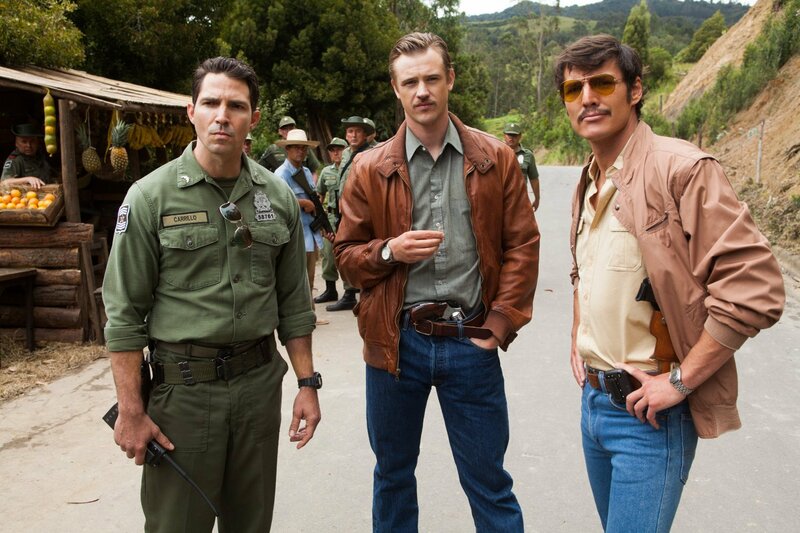 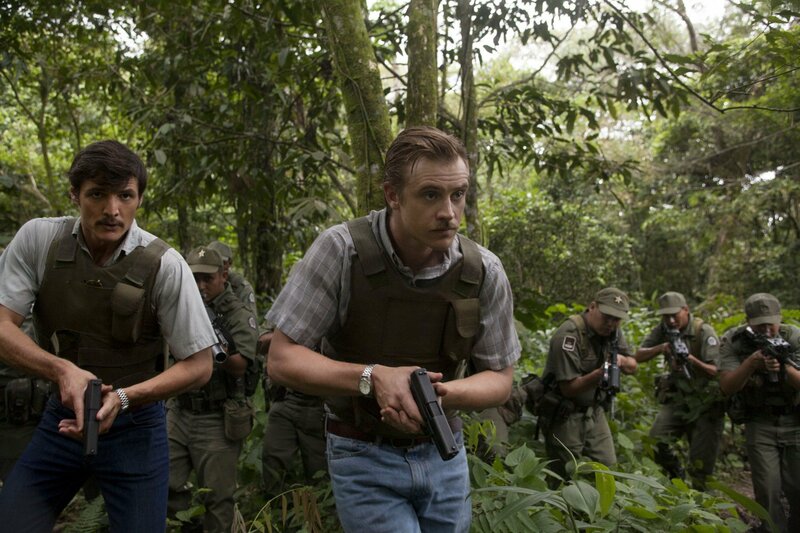 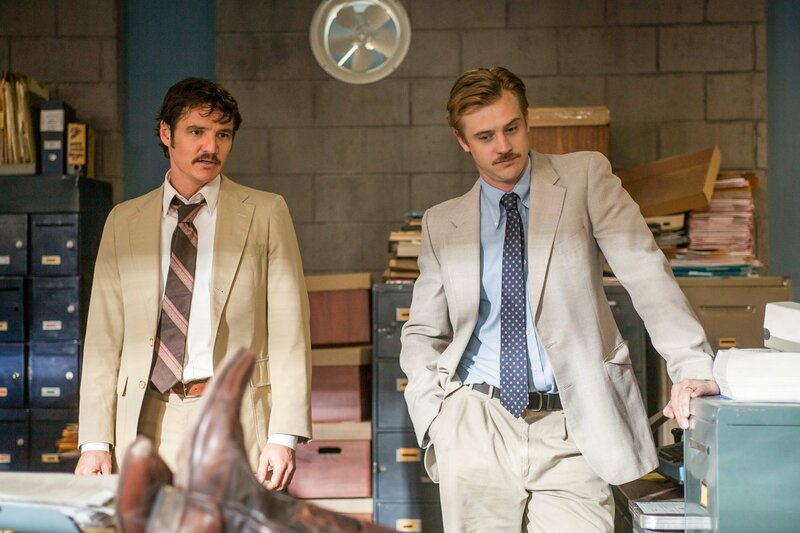 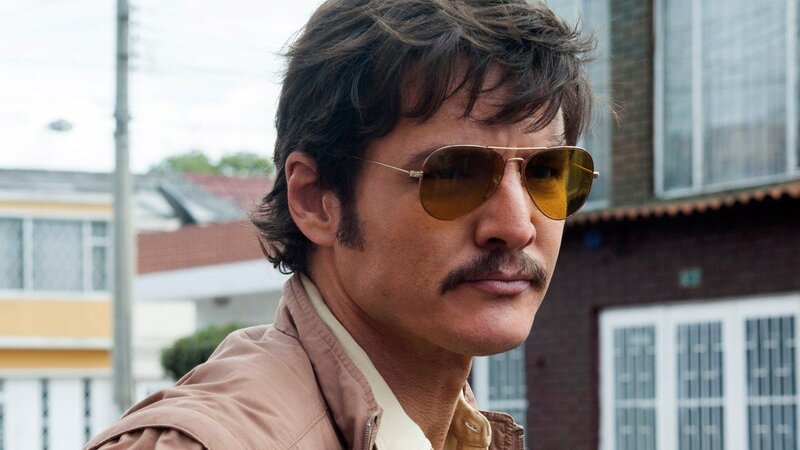 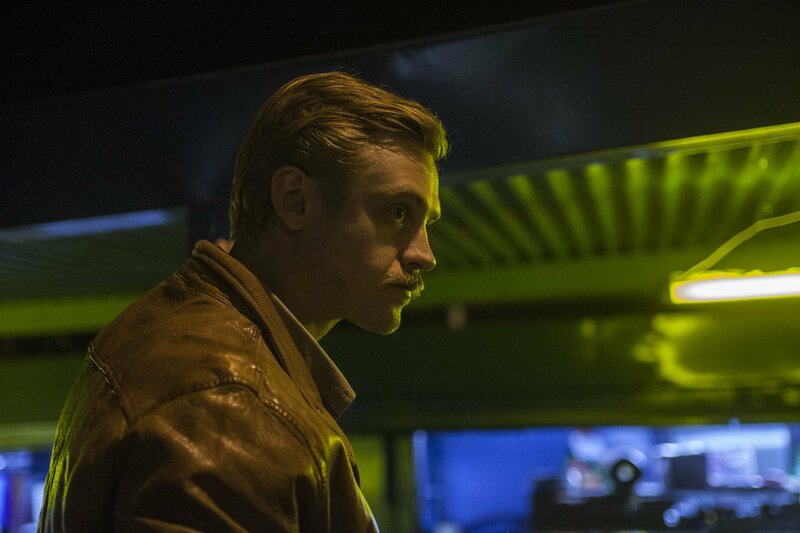 Steve Murphy is a DEA Agent and with his new partner, Pedro Pascal Steve, is assigned a task to eliminate threats (by themselves or local law enforcement). 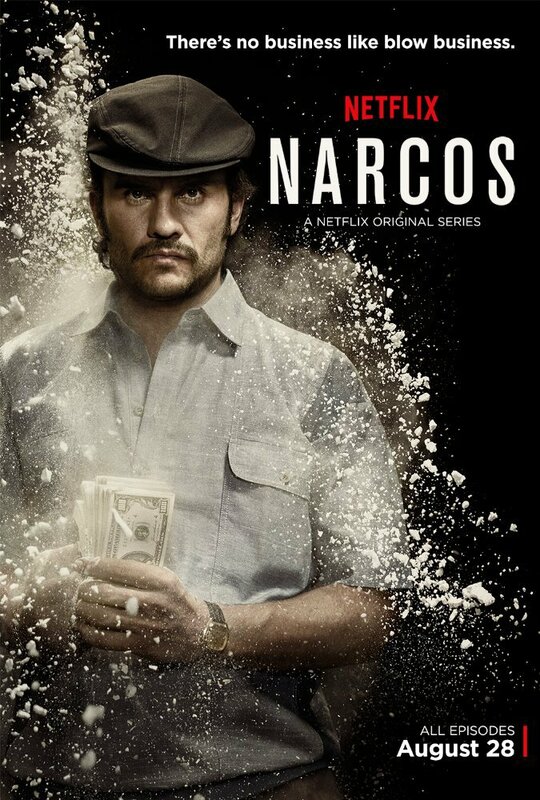 They are part of the ground team that executes orders for the Drugs Enforcement Agency. 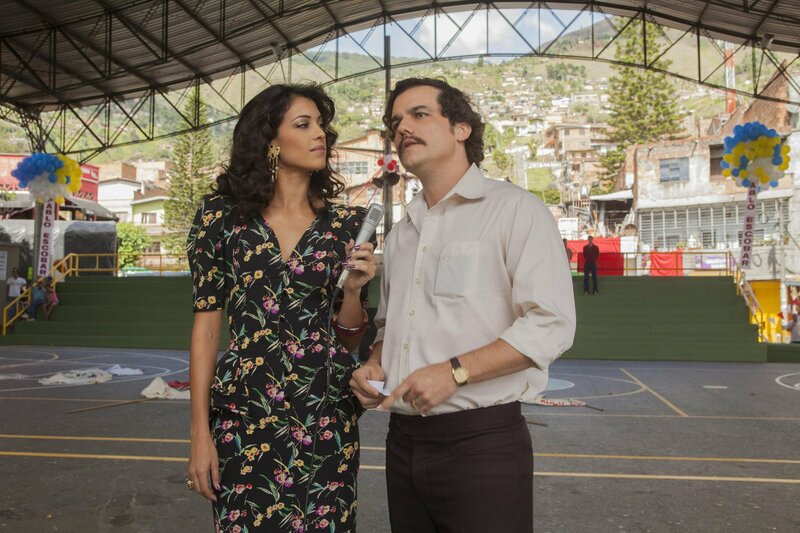 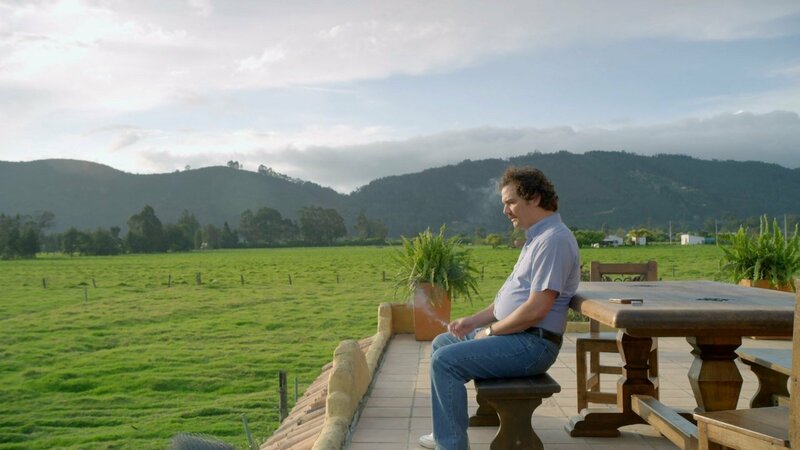 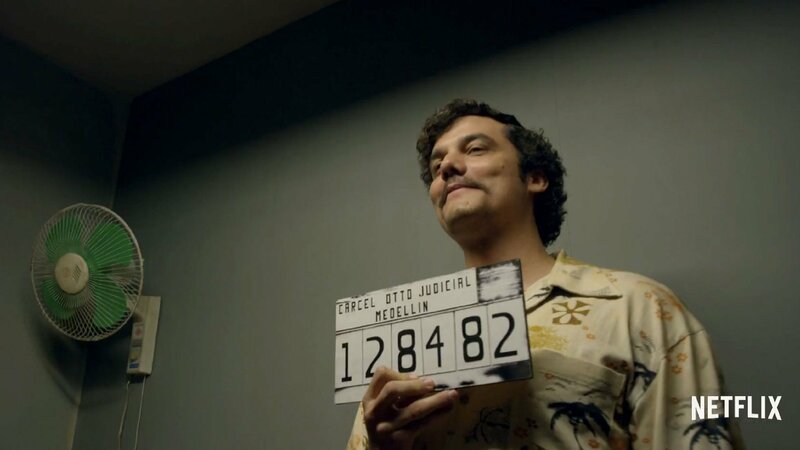 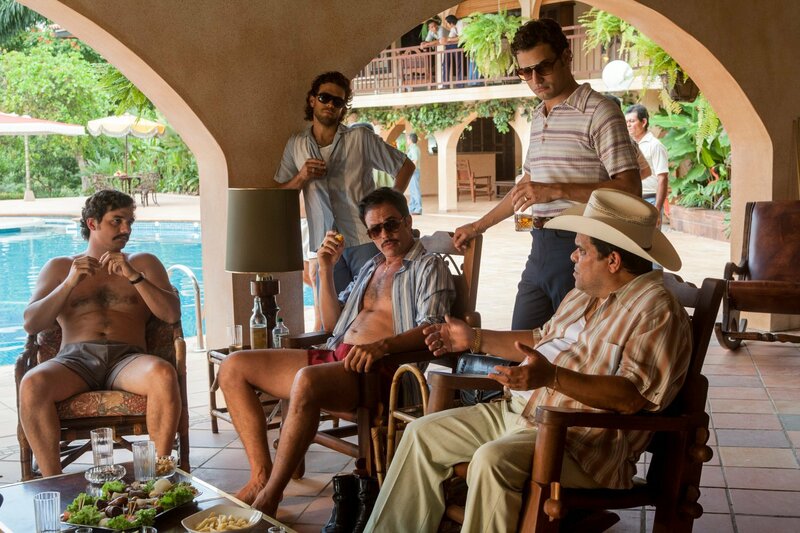 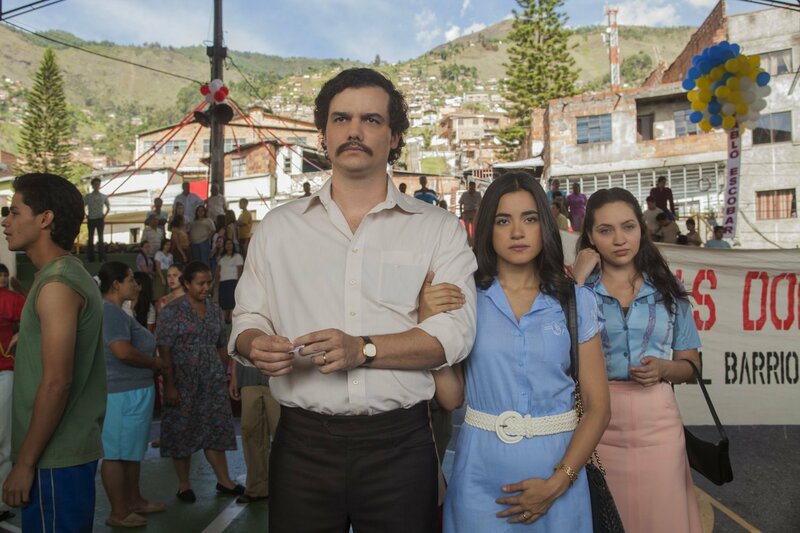 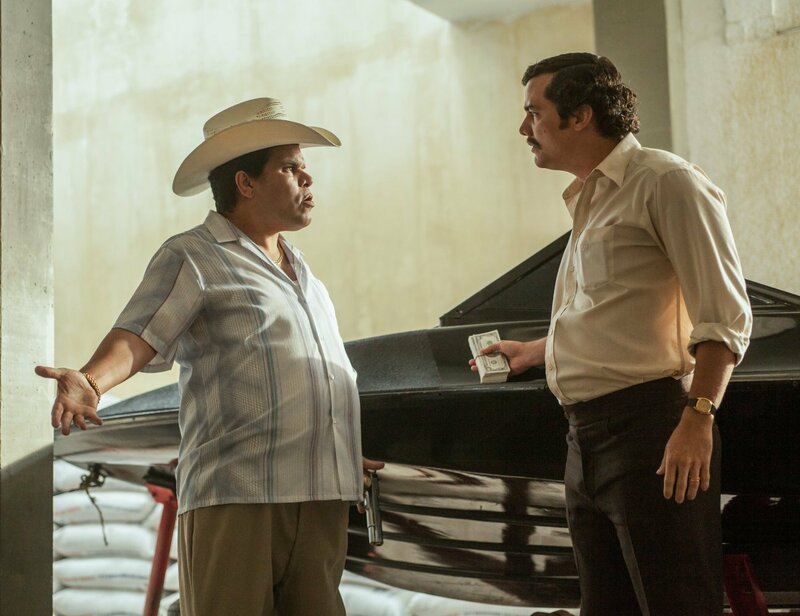 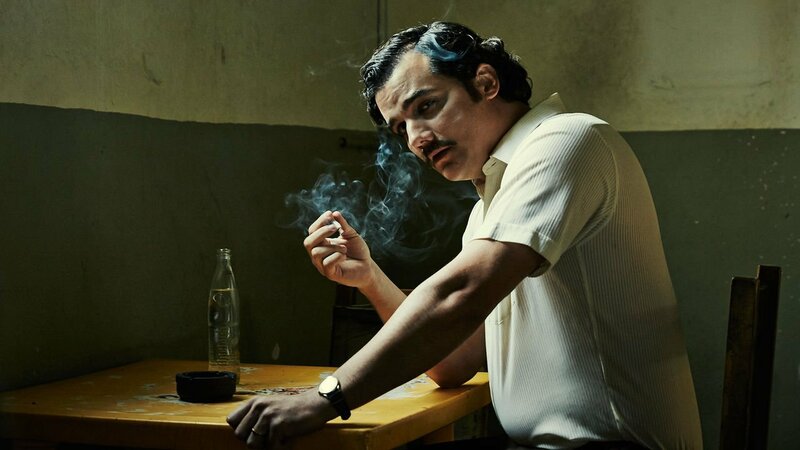 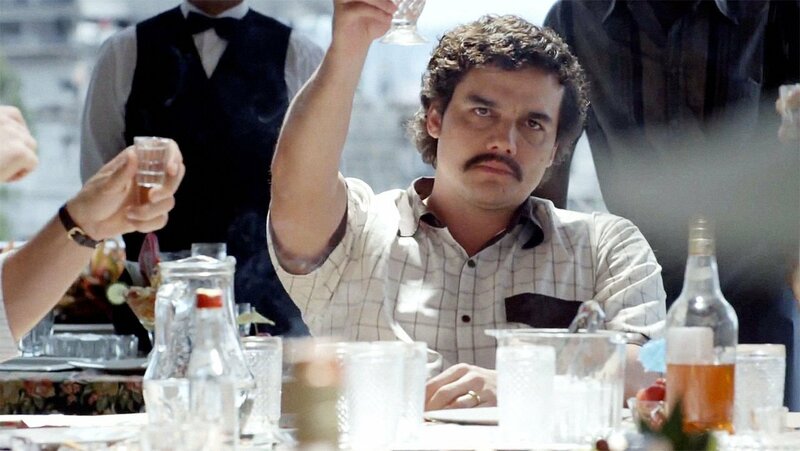 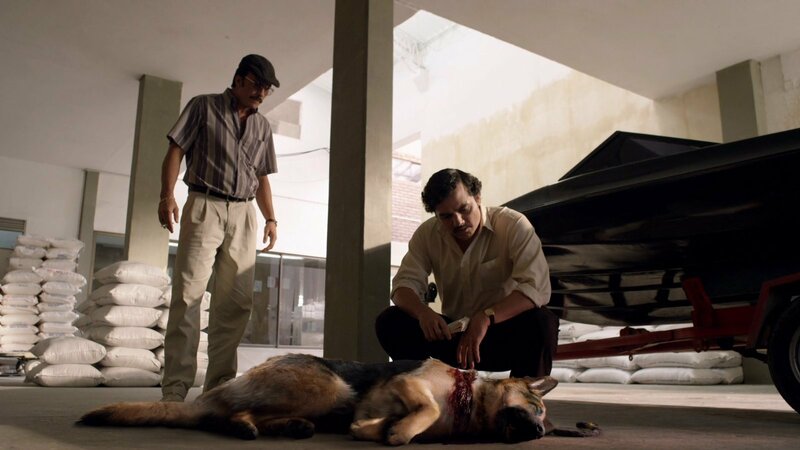 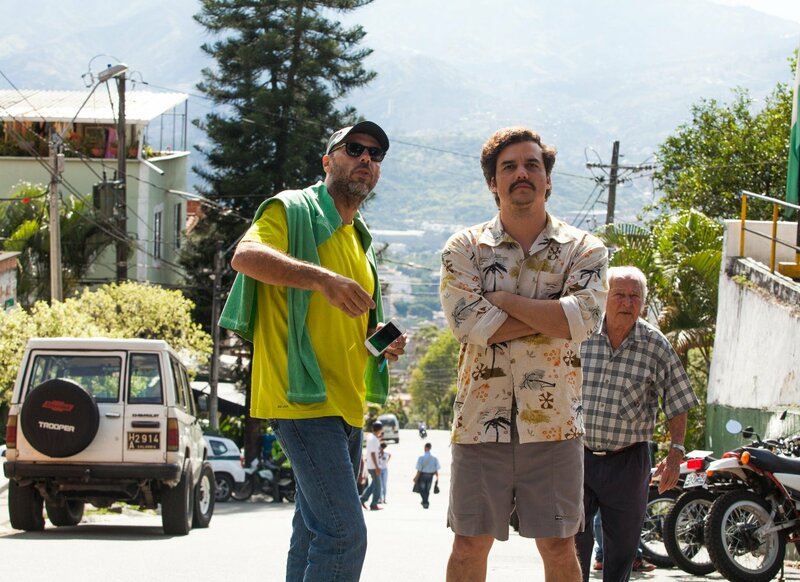 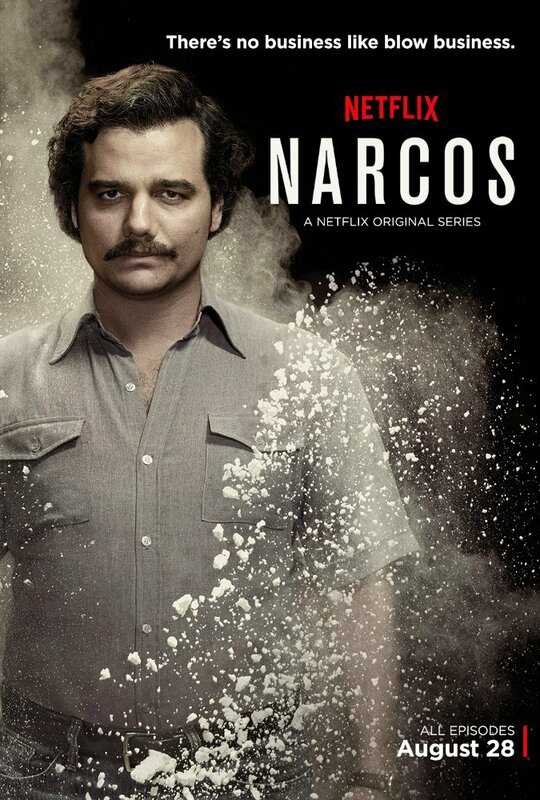 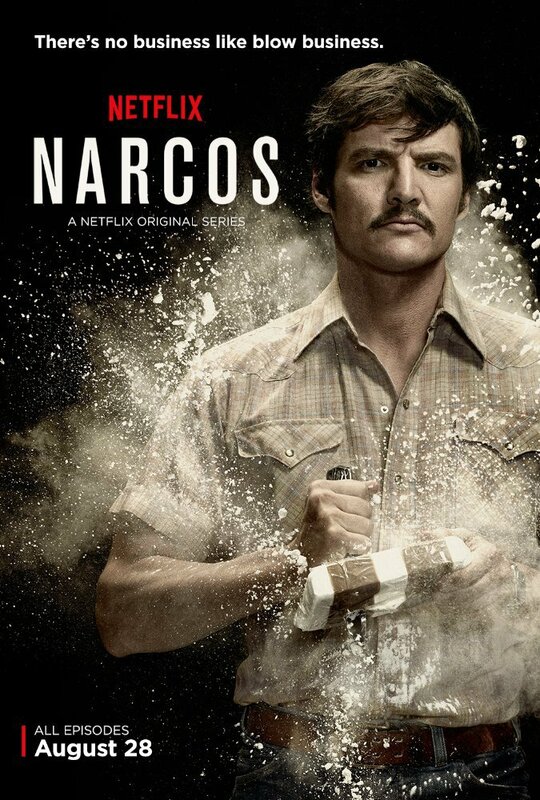 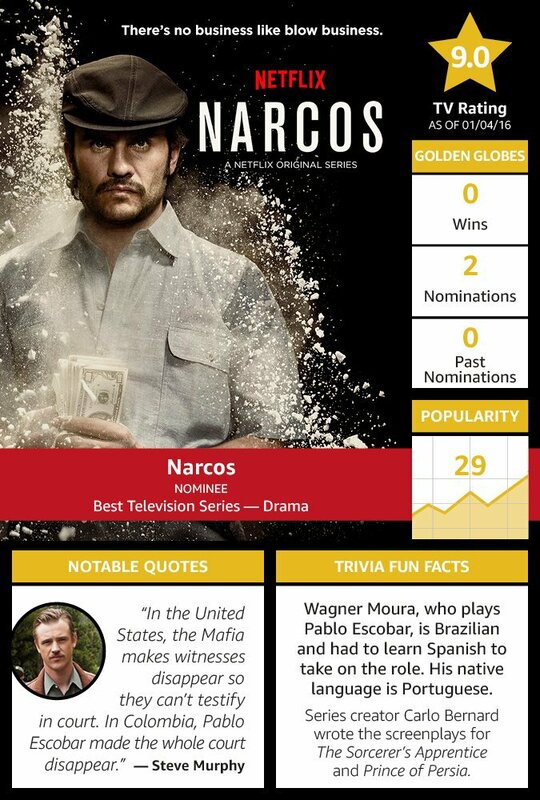 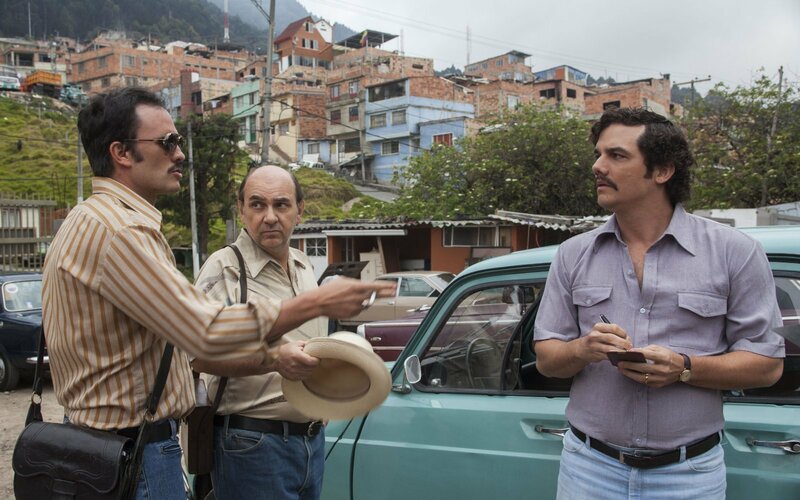 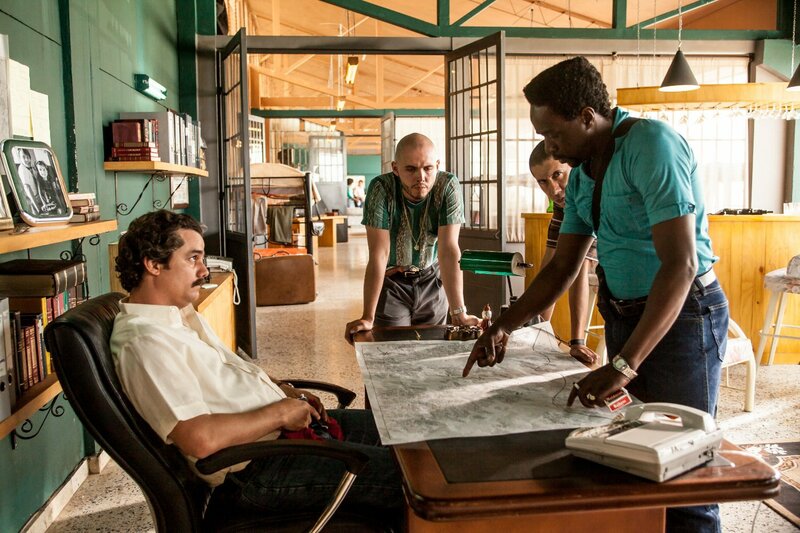 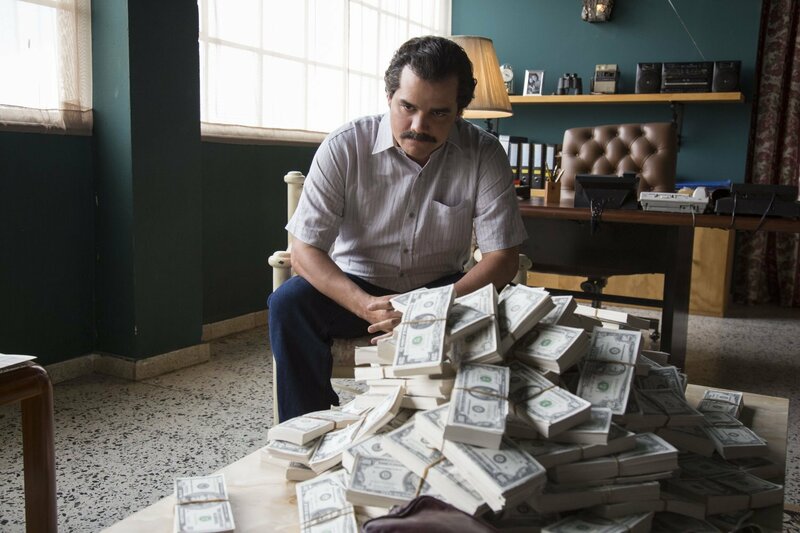 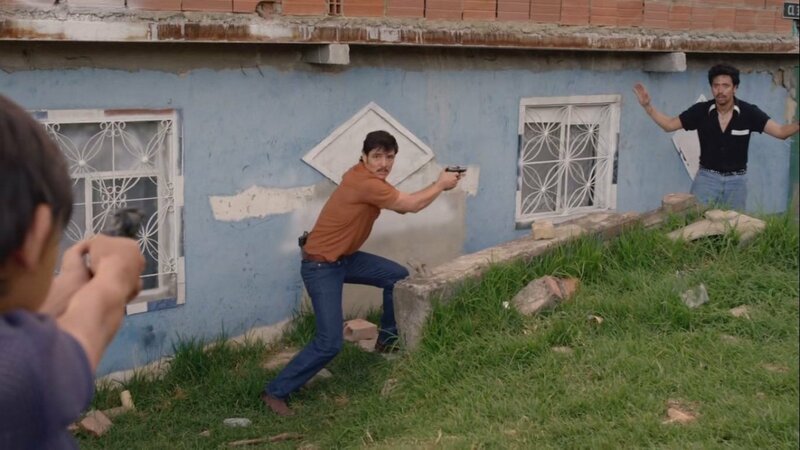 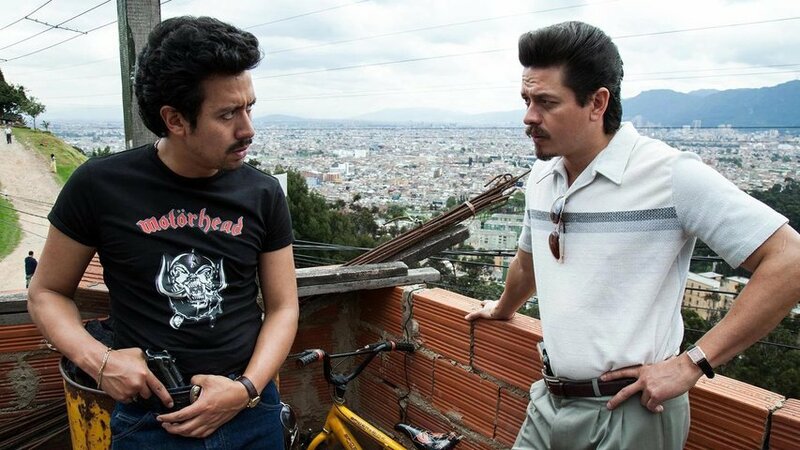 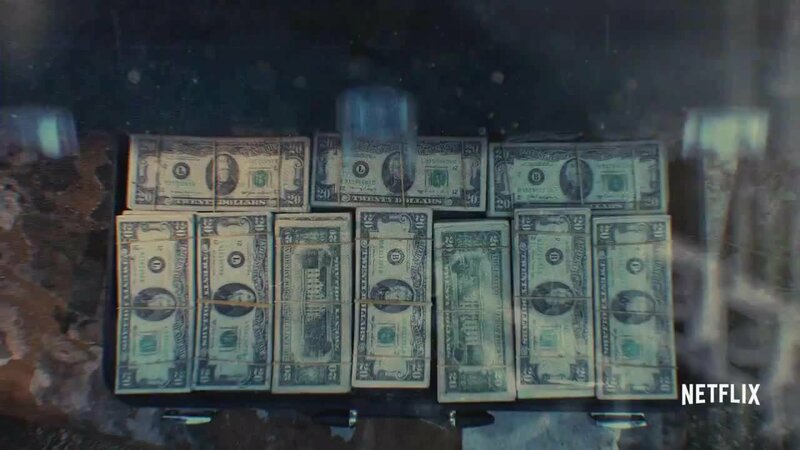 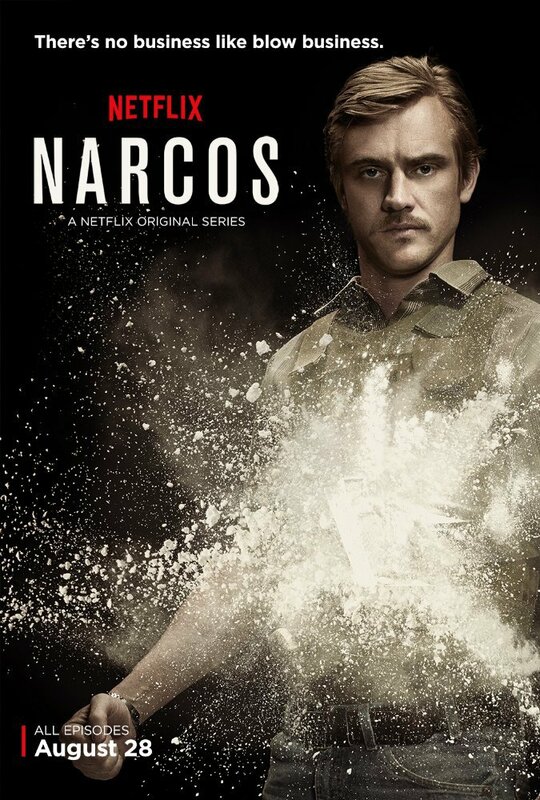 Pablo Escobar (Wagner Moura) is connected with a cocaine chemist(aka Cockroach) out from CUBA. 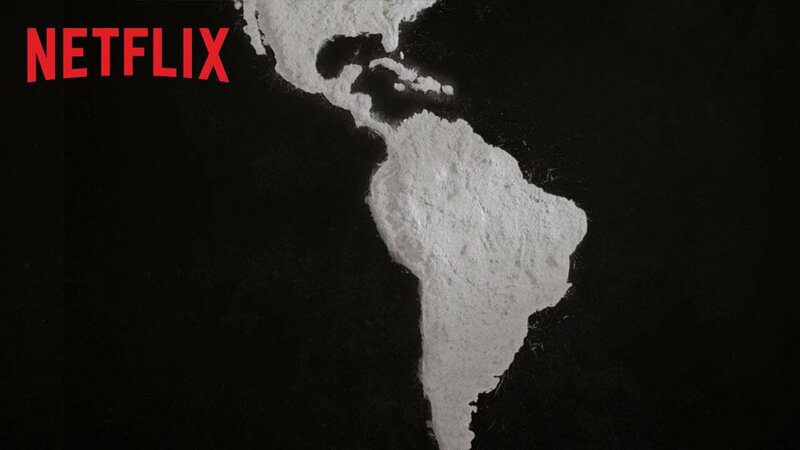 Together they build up their empire. 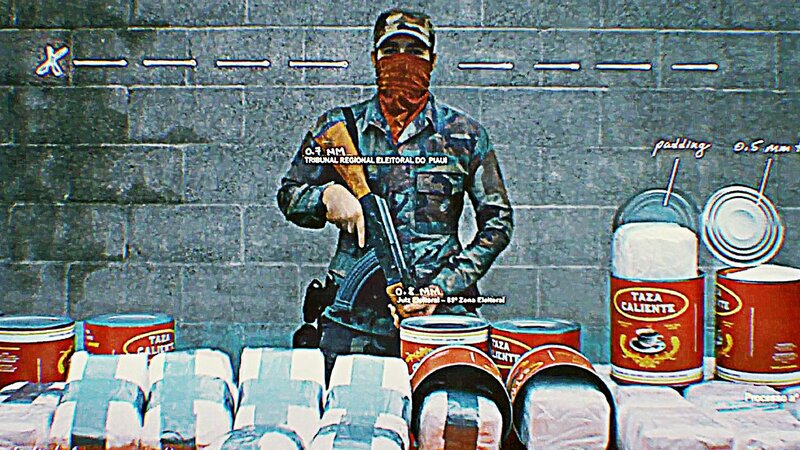 Planning and executing new ways of trafficking drugs to and from Cuba and supplying the content to Miami(Florida). 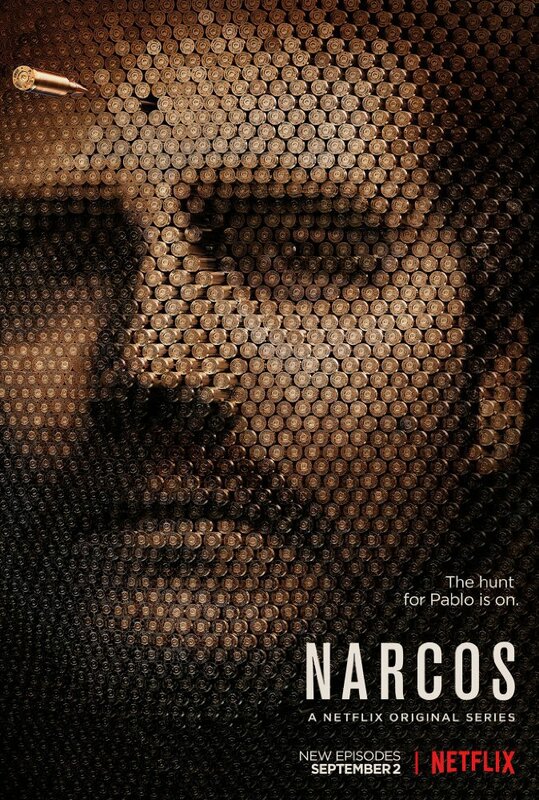 After getting betrayed by Cockroach, Pablo plans revenge on him. 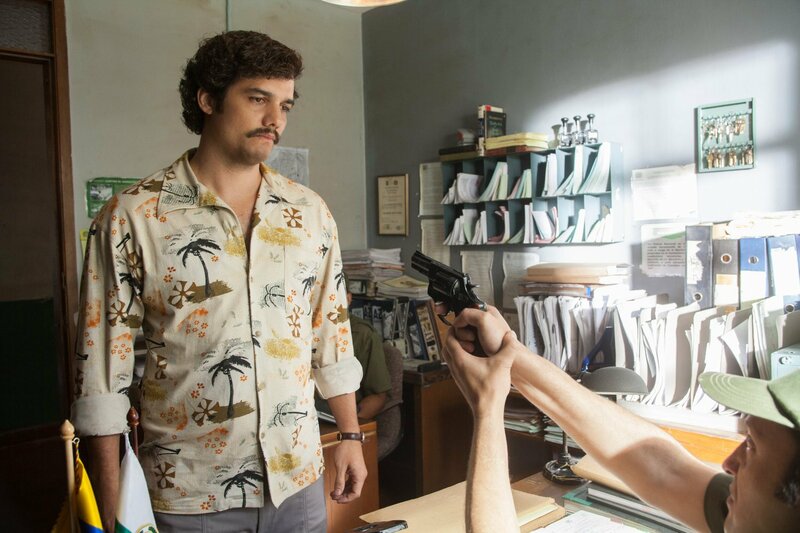 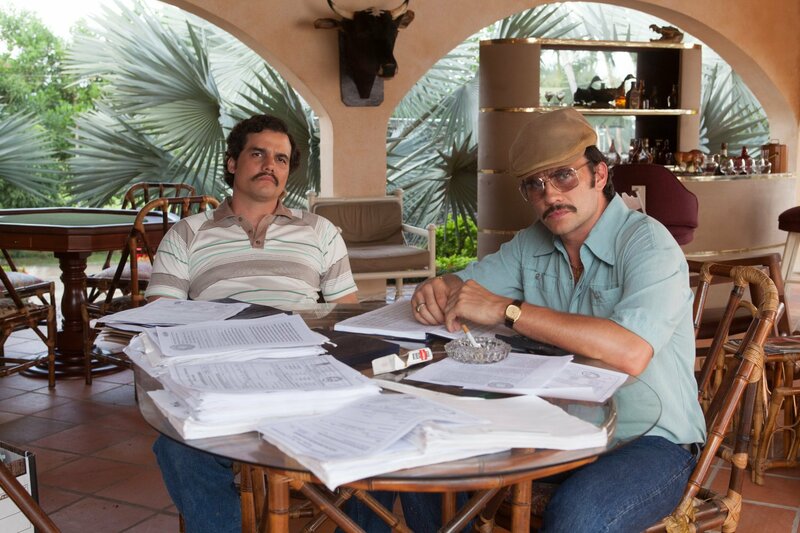 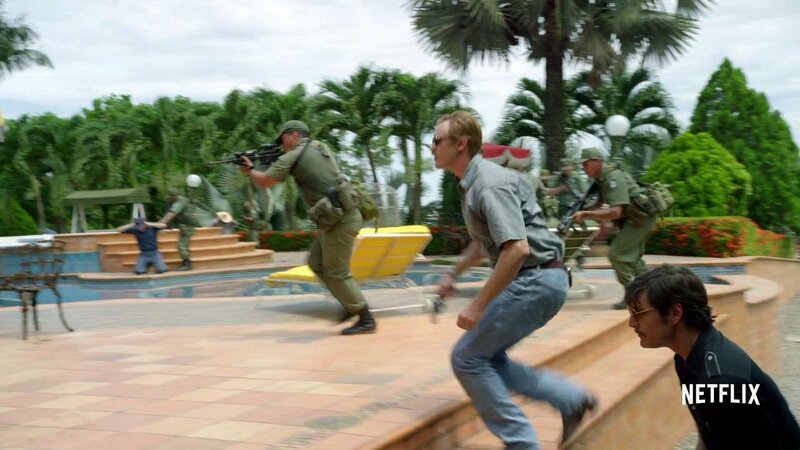 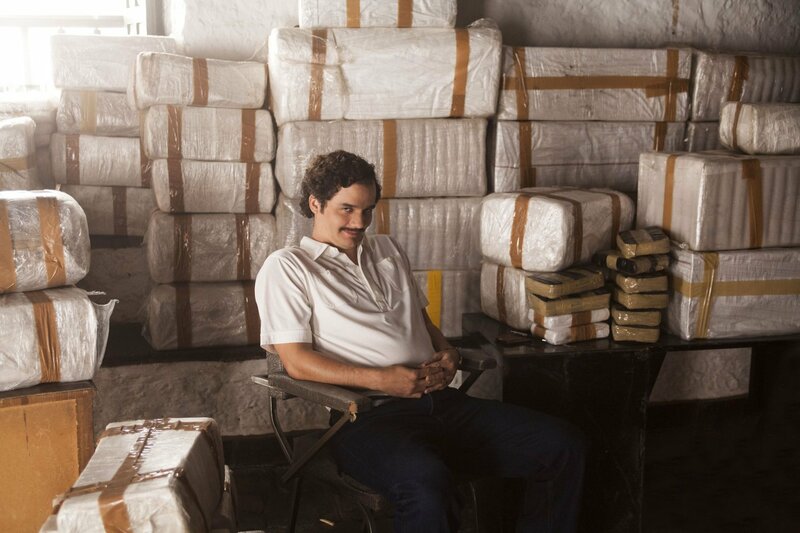 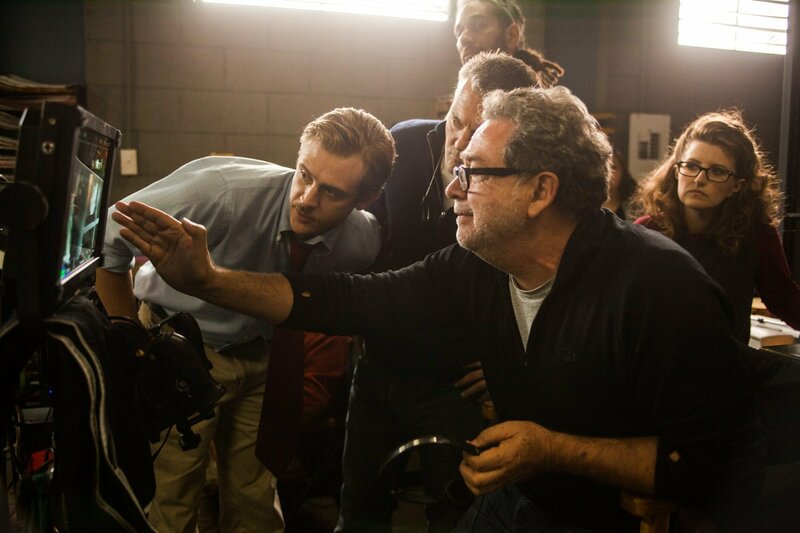 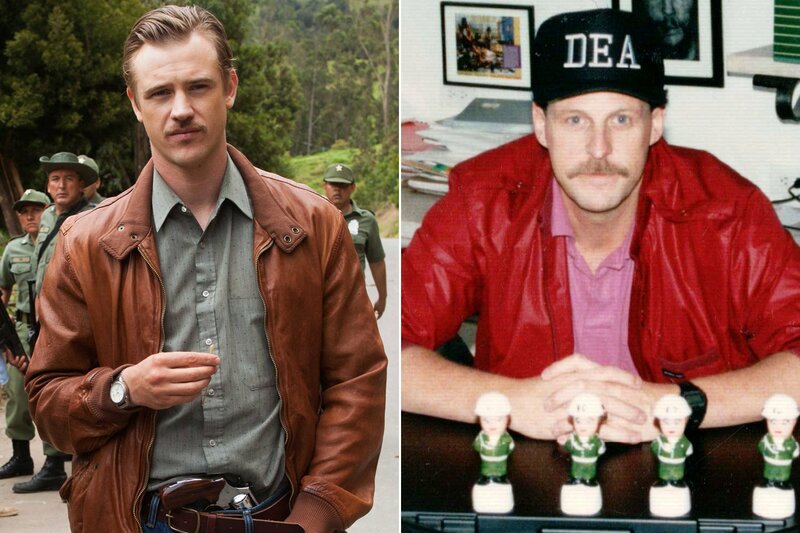 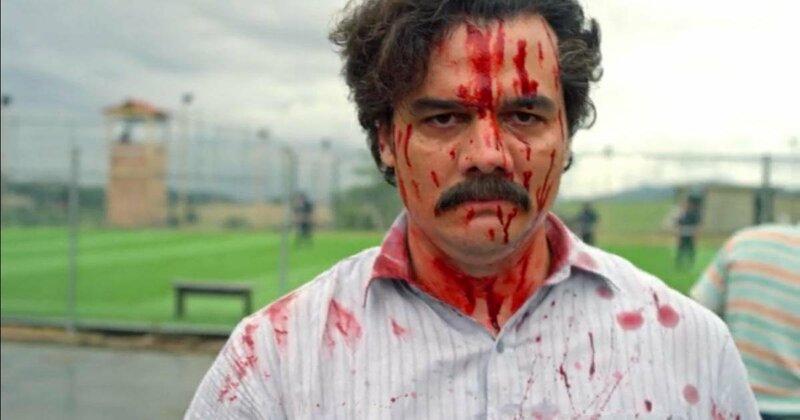 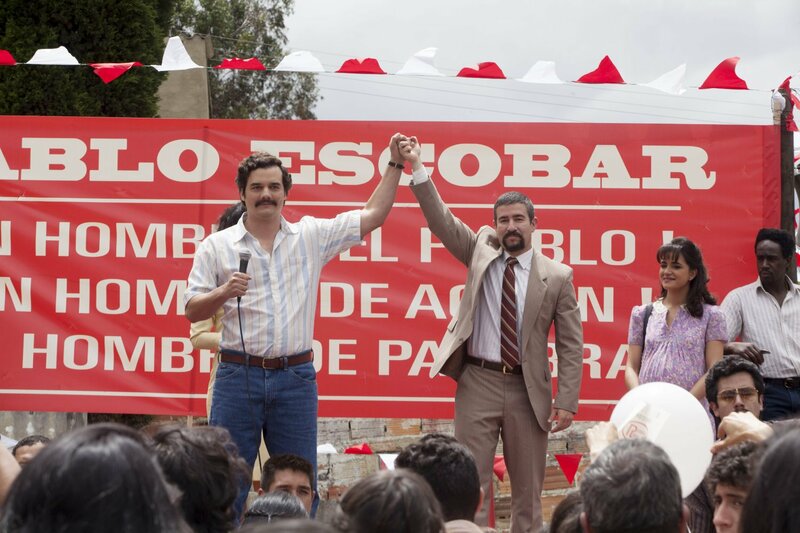 Colombian cocaine kingpin Pablo Escobar (Wagner Moura) and Steve Murphy (Holbrook), a DEA agent sent to Colombia on a U.S. mission to capture and ultimately kill him. 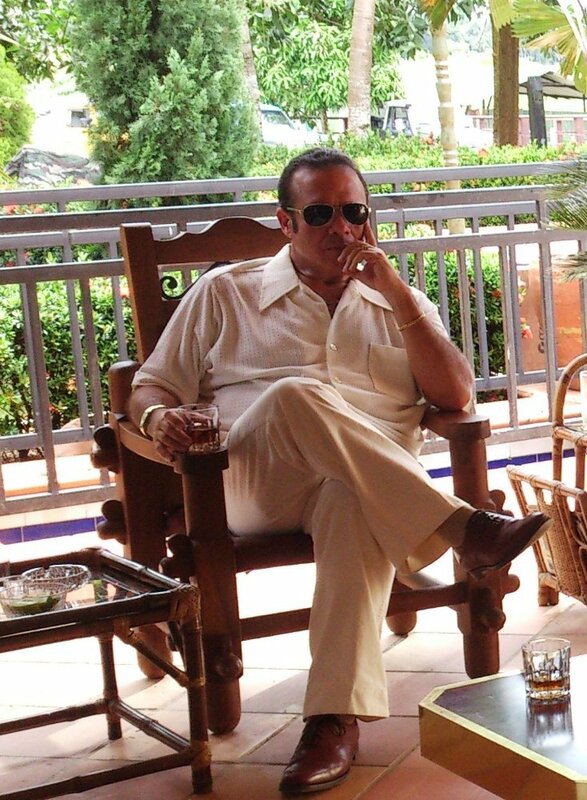 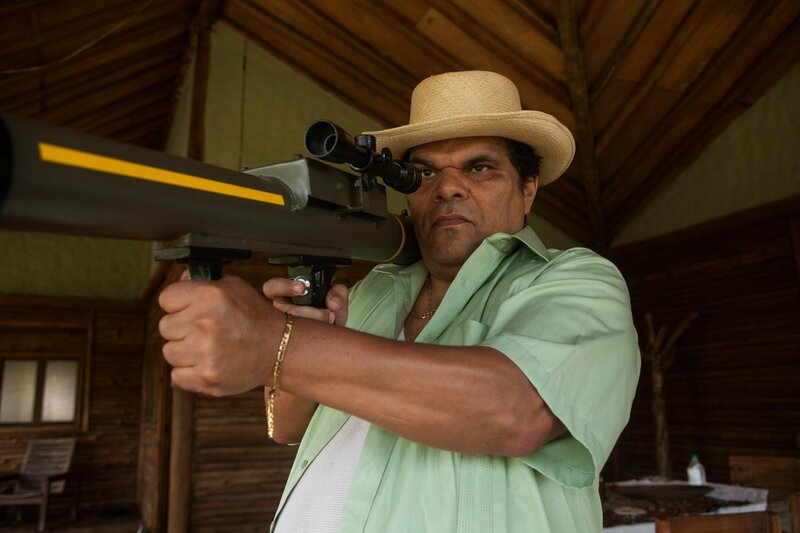 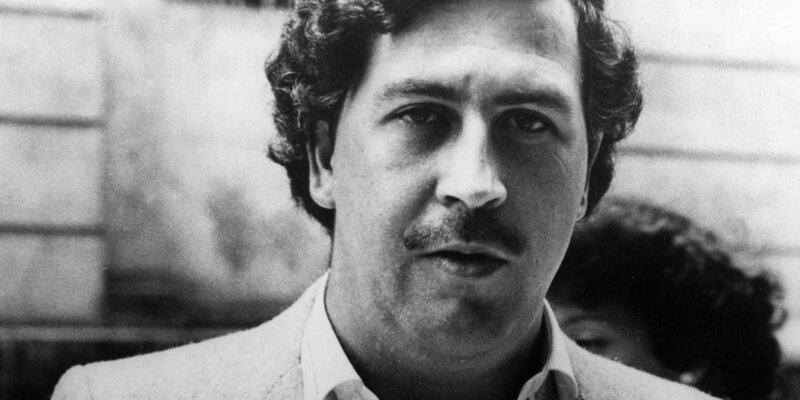 A chronicled look at the criminal exploits of Colombian drug lord Pablo Escobar. 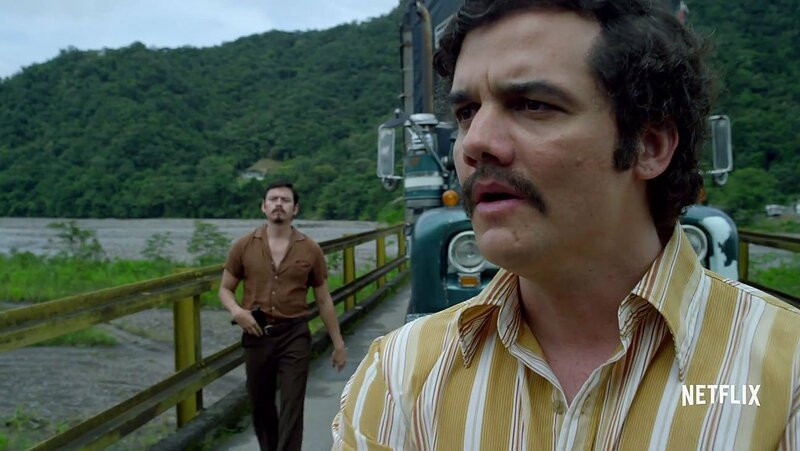 After Escobar's men coordinate the slaughter of 30 Policemen, President Gaviria takes action and brings back the exiled Colonel Carrillo. 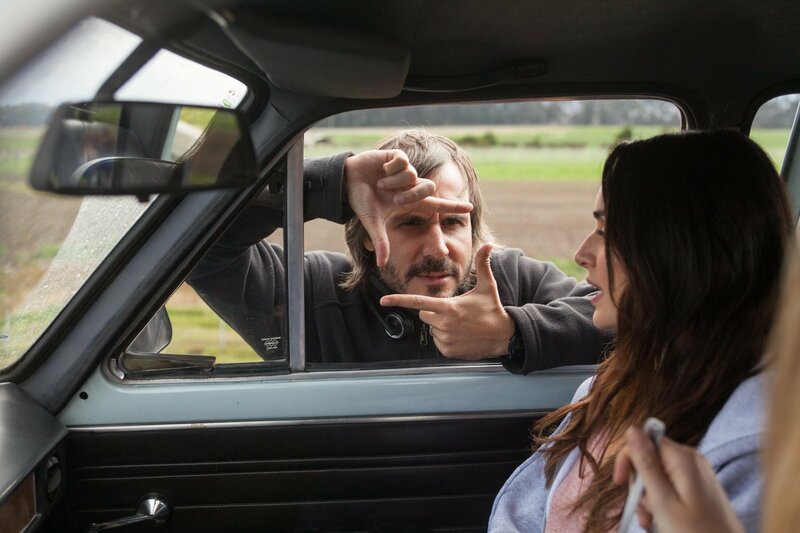 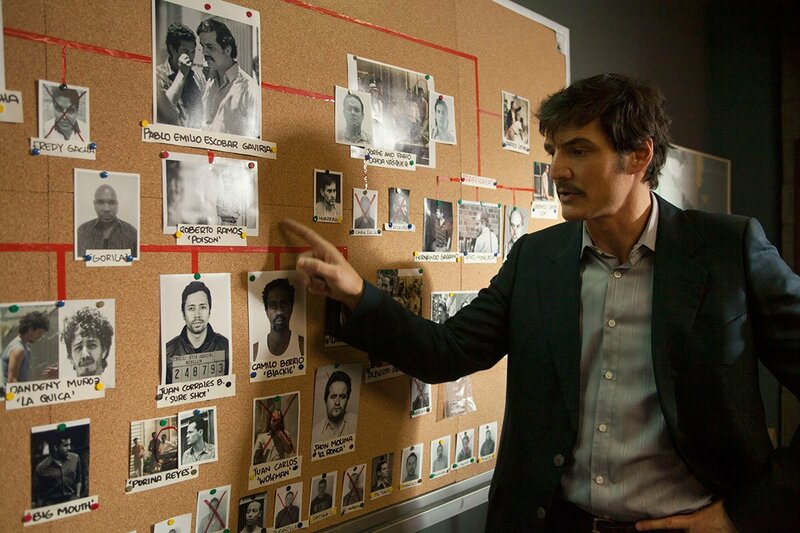 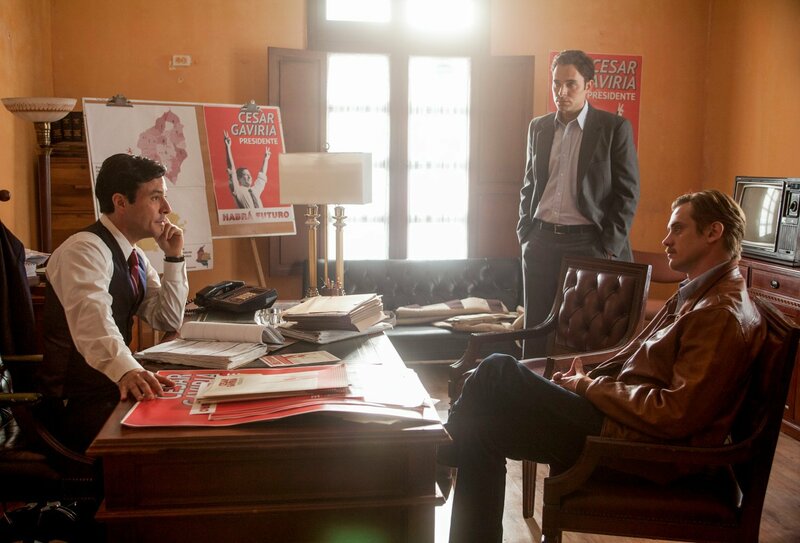 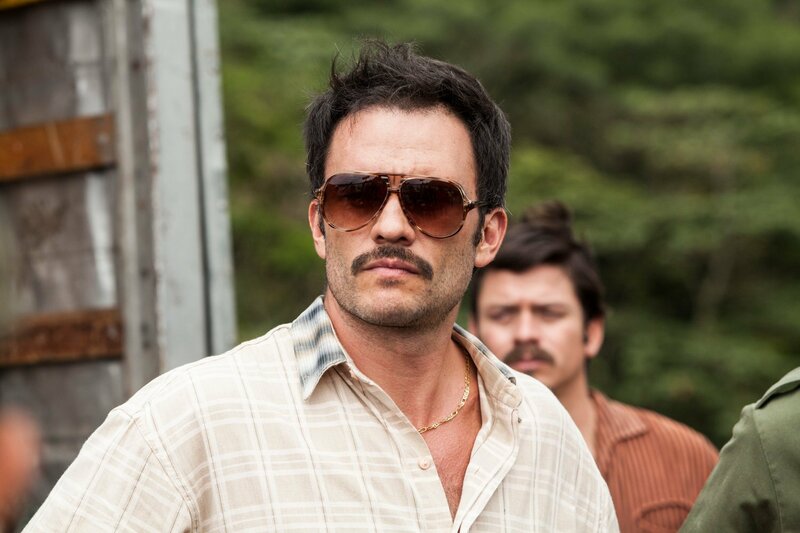 The one man Escobar fears, Carrillo continues to push the boundaries of right and wrong. 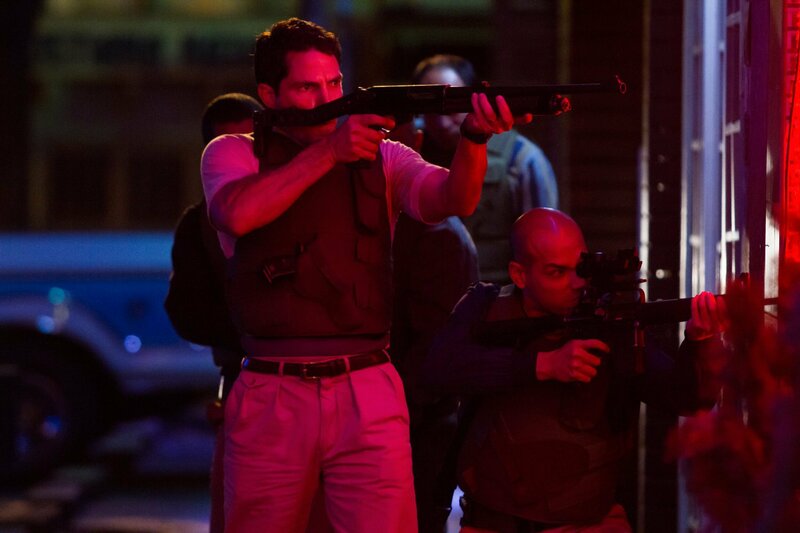 Soon Pena and Murphy begin to question their new methods. 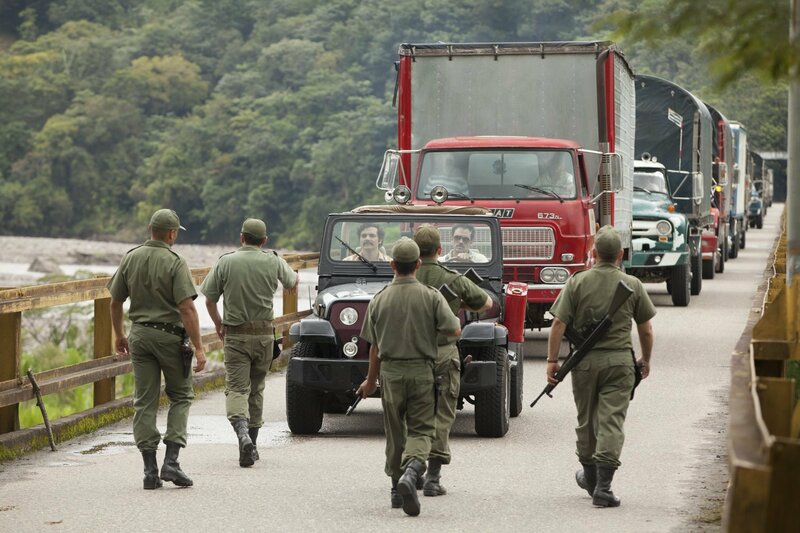 A new vigilante group "Los Pepes" surface in Medellin and start hunting the Sicarios. 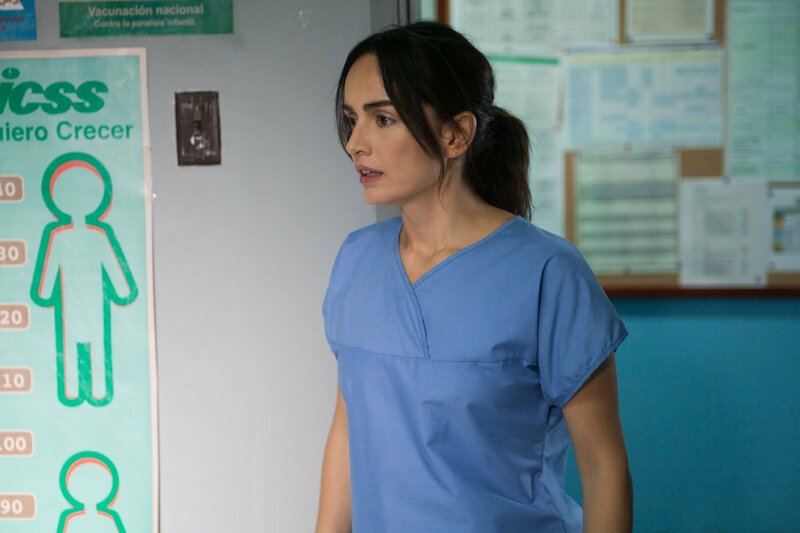 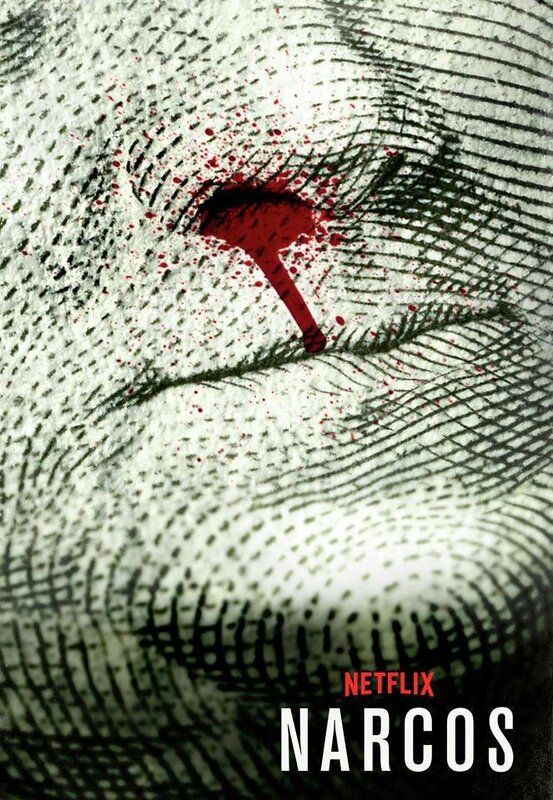 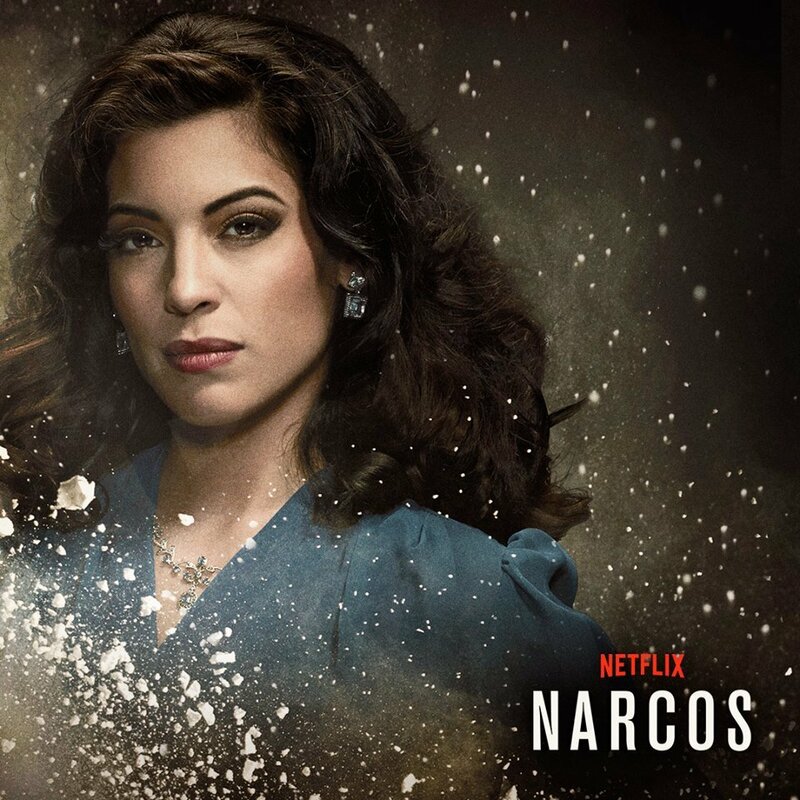 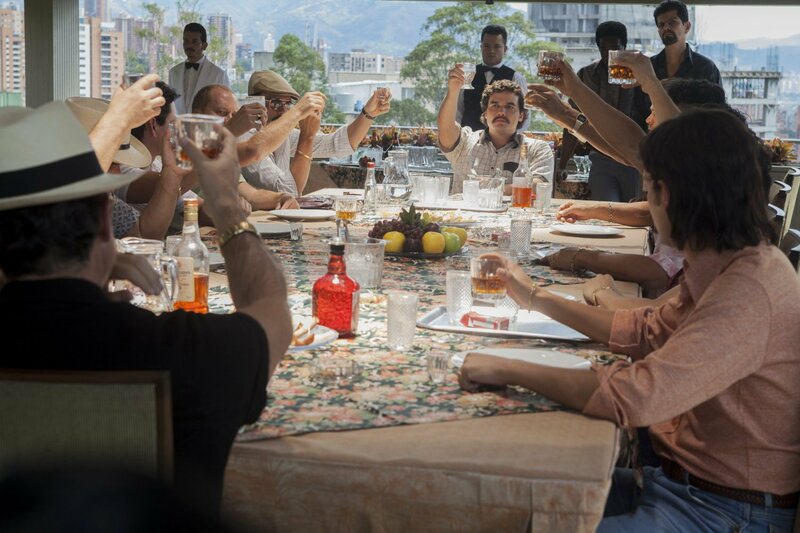 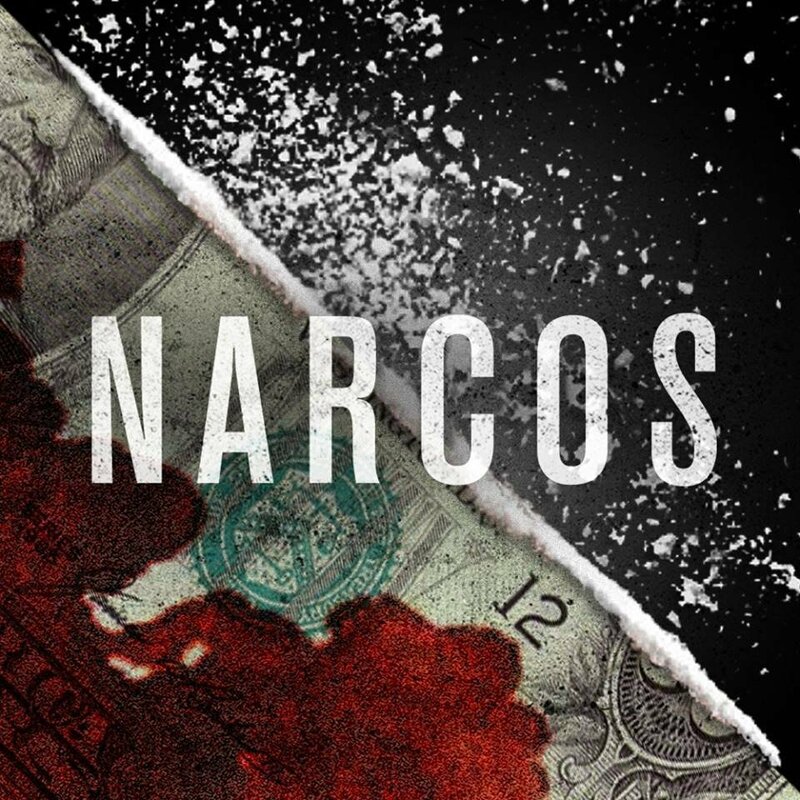 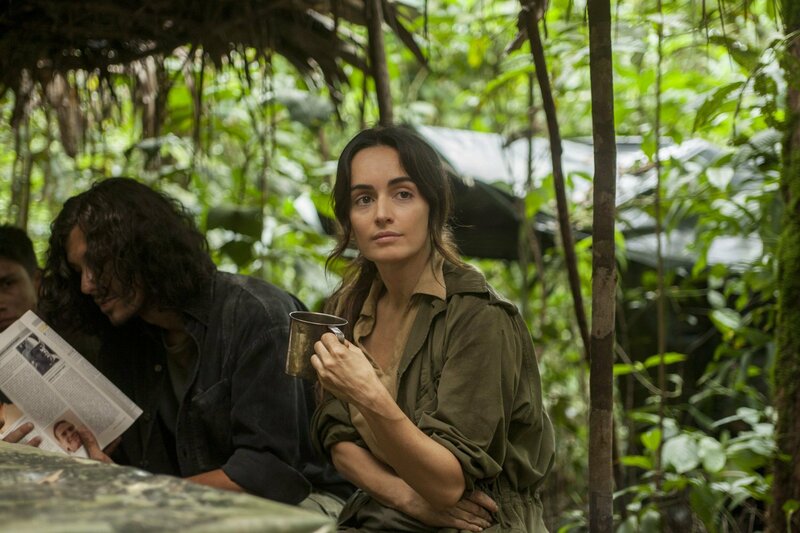 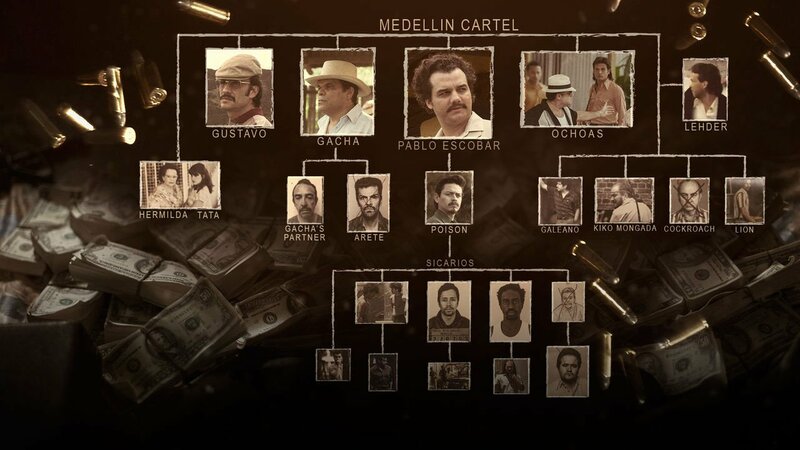 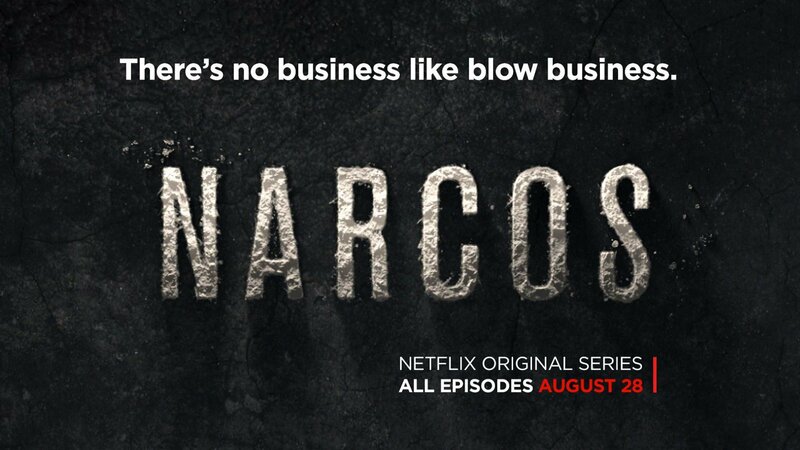 Backed by Intel input by Pena, resources of the Cali cartel and execution of Castano brothers, this ruthless syndicate is taking on Pablo Escobar head on.